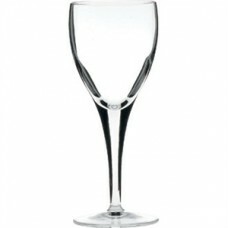 Sophisticated and elegant Michelangelo glass with slender stem design. 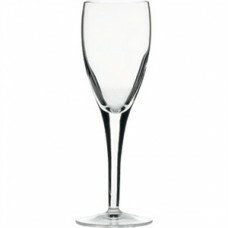 The perfect champagne flute f..
Sophisticated and elegant, the Michelangelo Grand Vini wine glass is suitable for red and white wine.. 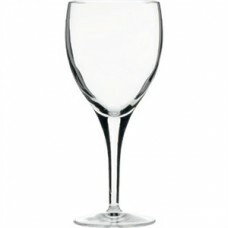 Graceful and sophisticated, the Michelangelo crystal wine glass brings a timeless grace to any fine ..
Sophisticated and elegant, the Michelangelo crystal wine glass brings a timeless sophistication to a..